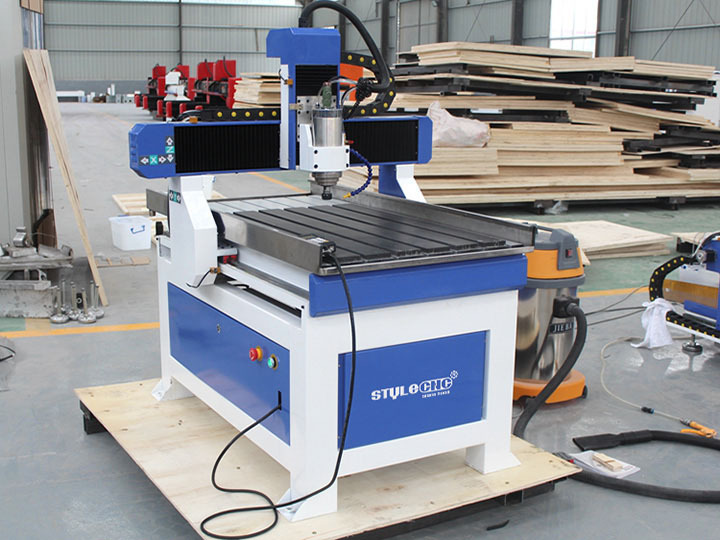 STS6090 desktop small CNC stone carving machine is mainly used for carving stone, marble, jade, wood, acrylic, metal, etc. 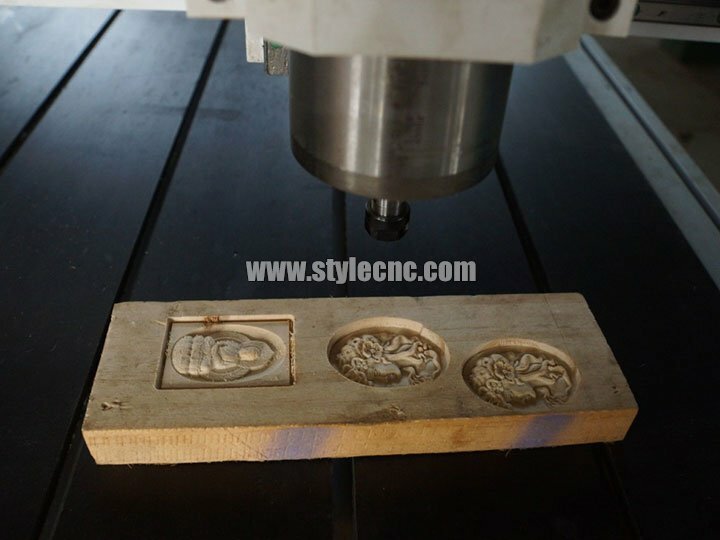 Now the desktop small CNC stone carving machine for sale with best price. 1. 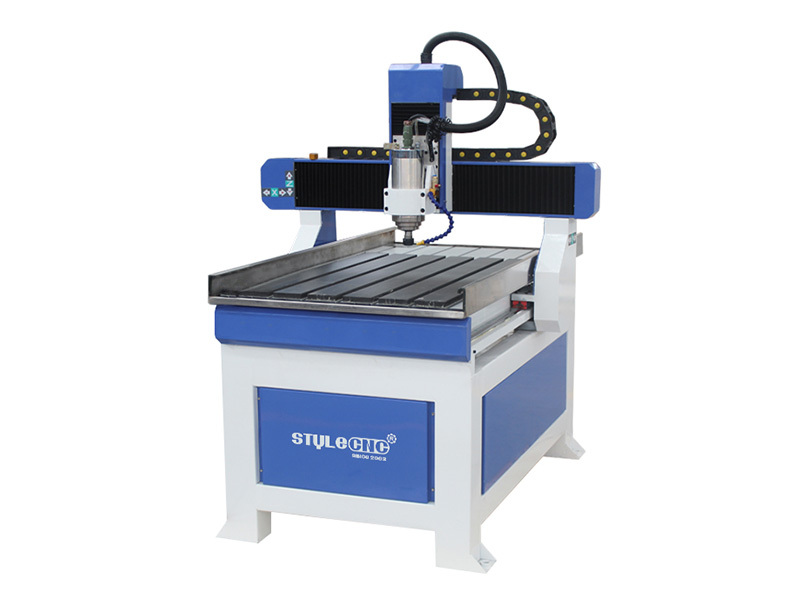 The desktop CNC Stone carving machine adopts constant power water-cooled frequency spindle, high speed, low noise and long life. 2. German high precision ball screw with two nuts and imported guide. 3. 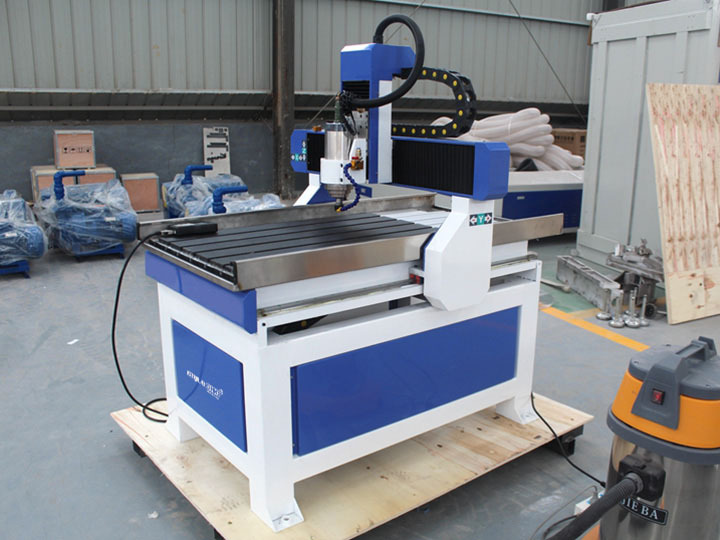 The small stone Carving machine adopts the mode of savingh the intermittence memory to insure the processing point when the blade is broken or postpone situation. 4. Specific saving mode of different points. 5. 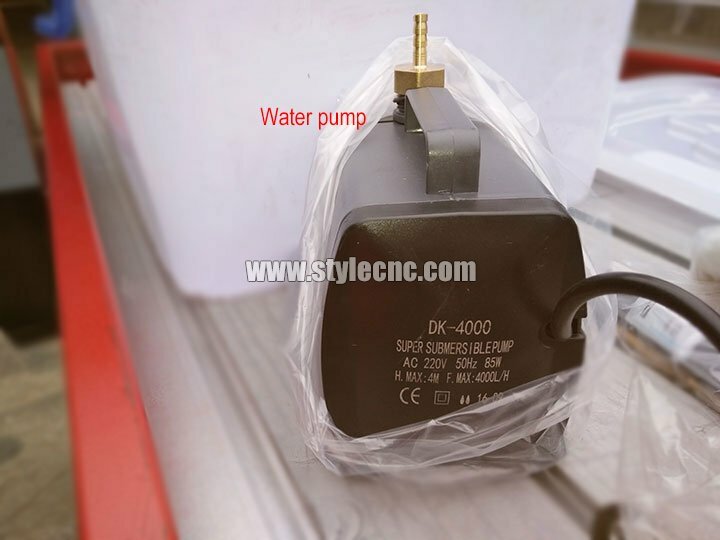 Stianless steel water tank is suitable for the processing of hard materials, such as glass, marble and so on. 6. 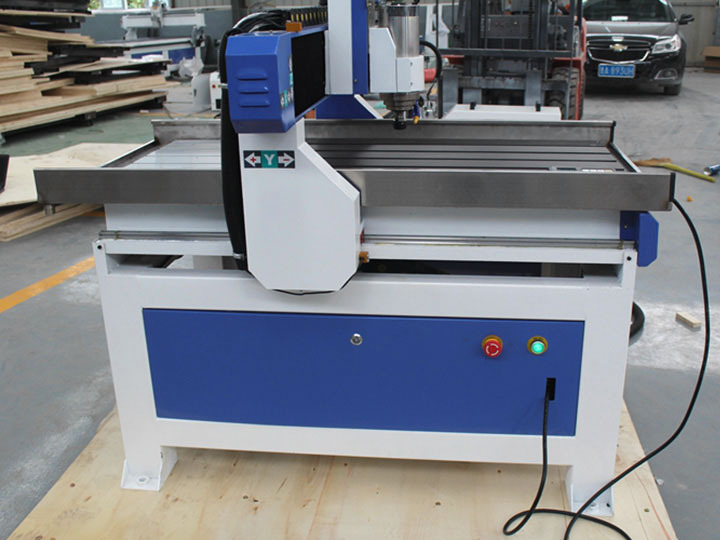 The large power cutting spindle does not only increase the fineness of carving the breast card without screw and the under base is more flat and smooth.The machine is suitable for the archtiecture mould sign industry, school, enterprise, government to use. 7. Granty mode movement is more durable and will not distortion after long time use and the posiyion precision is much better. 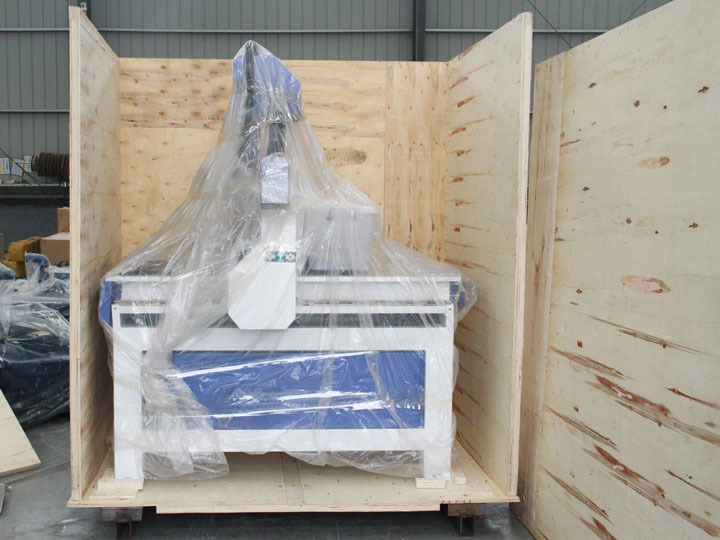 Desktop Small CNC Stone Carving Machine is used to carve on Acrylic sheet, abs double color sheet, PVC foam sheet, wooden sheet, scagliola, PCB, granite, stone, steel and so on. 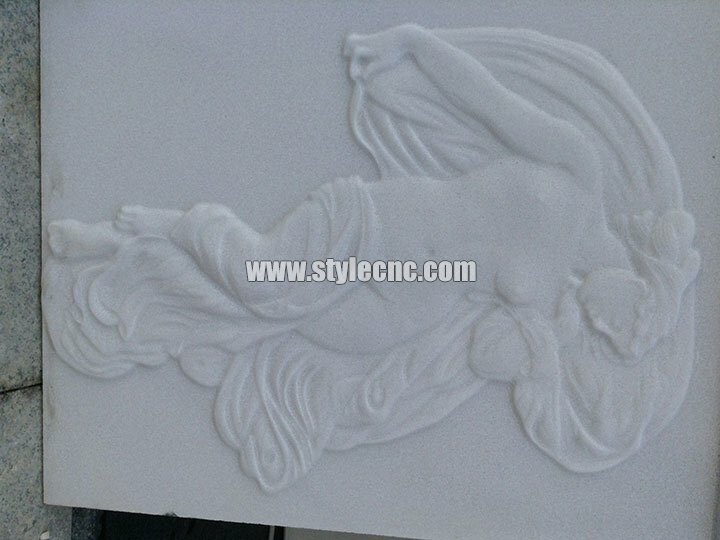 License: The text of "Desktop Small CNC Stone Carving Machine for sale" by STYLECNC is licensed under a Creative Commons Attribution 4.0 International License. 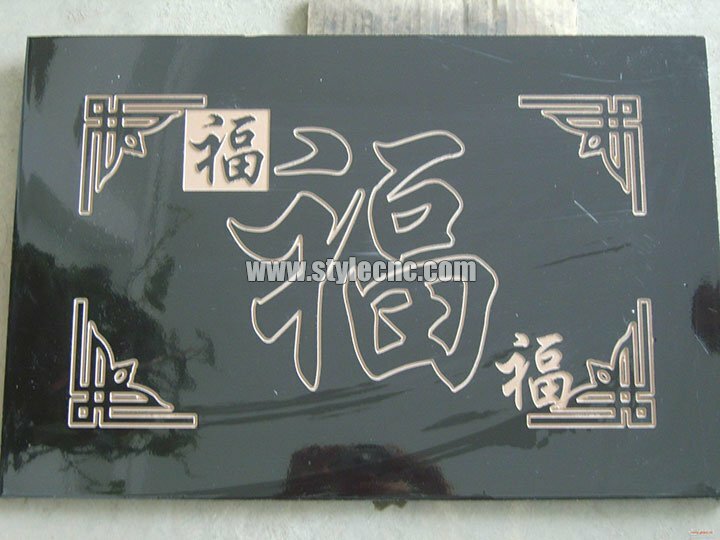 In the stone production process, it requires a lot of Stone machine and tools, including stone engraving machine. I purchased this after looking at various of these machines for some time. In the end they all looked to be much the same so I decided upon this one based on the work area and price. The box arrived extremely quickly. I have owned this for 8 months now - still love it, still learning. 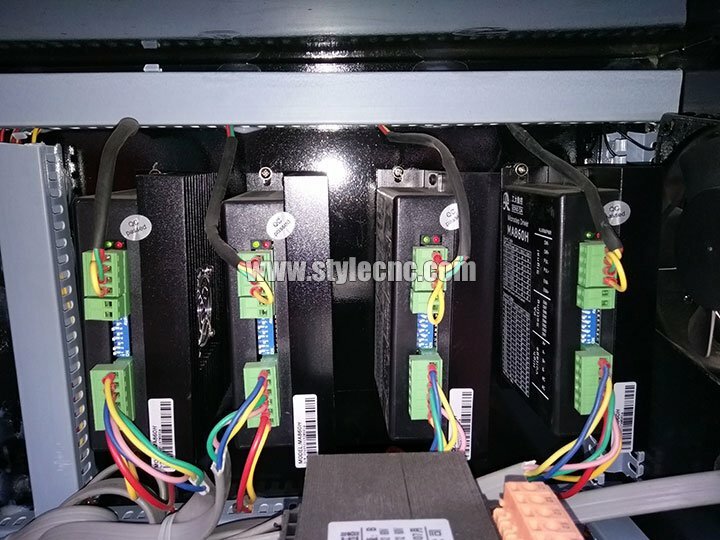 You could spend 4 times the money and still not get the quality or support you get from STYLECNC. 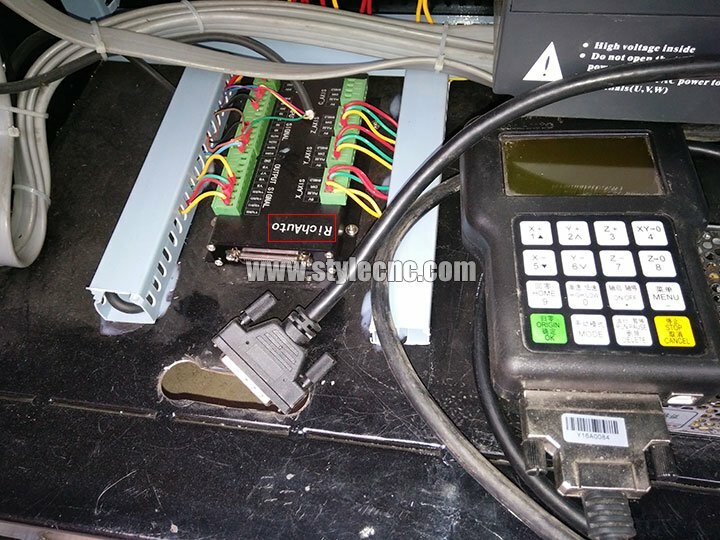 Very easy to operate and continues to work strong. Thanks, STYLECNC! I write for support, Fortunately, got the response in time. 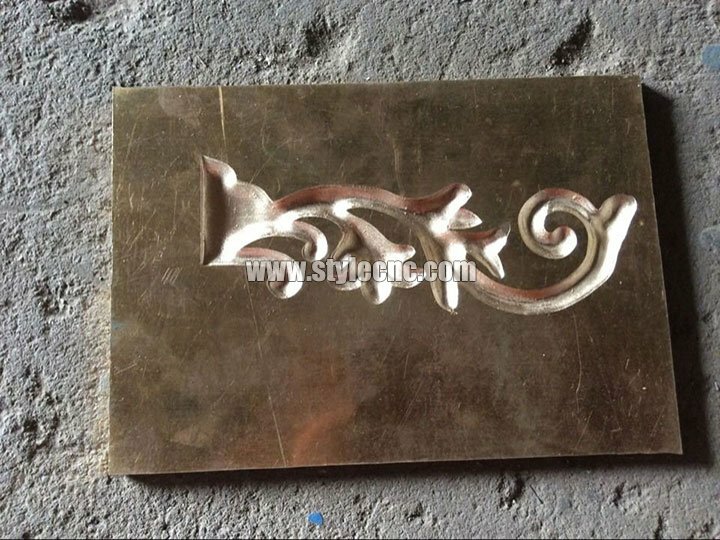 The product work so far fine. After few months, I will purchase a big one.